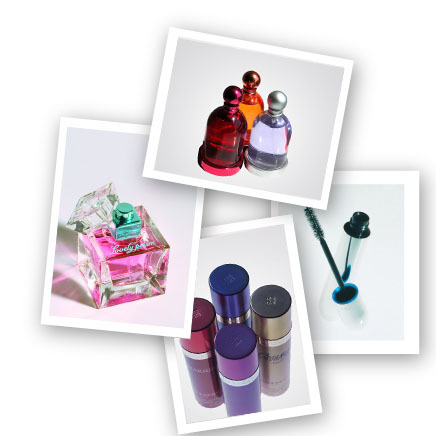 "... Covit today Covit offers caps, tops, shrouds, collars and other packaging accessories for perfumery products; essential accessories for spray pumps and dispensers (especially diffuser covers); threaded ferrules, shrouds, and special components for cosmetic packaging, including cosmetic pen caps, lids and cases for lipsticks, and caps and containers for mascara. These pieces are always developed especially for customers, personalized or customized based on a new finish or new colour. All essential industrial operations are carefully performed in the same factory, from product and tooling design to finished pieces, always focussing on quality, service and respect for the environment. Covit 2015 ..."